With their strength and versatility, the uses for tubes and cores are boundless. From product and shipping containers, to tape and industrial uses, tubes and cores are an important aspect of packaging, shipping and storing many products. They are a must-have, so why not preserve materials and reduce waste when using them? Learn 4 effective ways to help you save time, money and resources. Create tubes and cores in-house more efficiently and cost effectively. 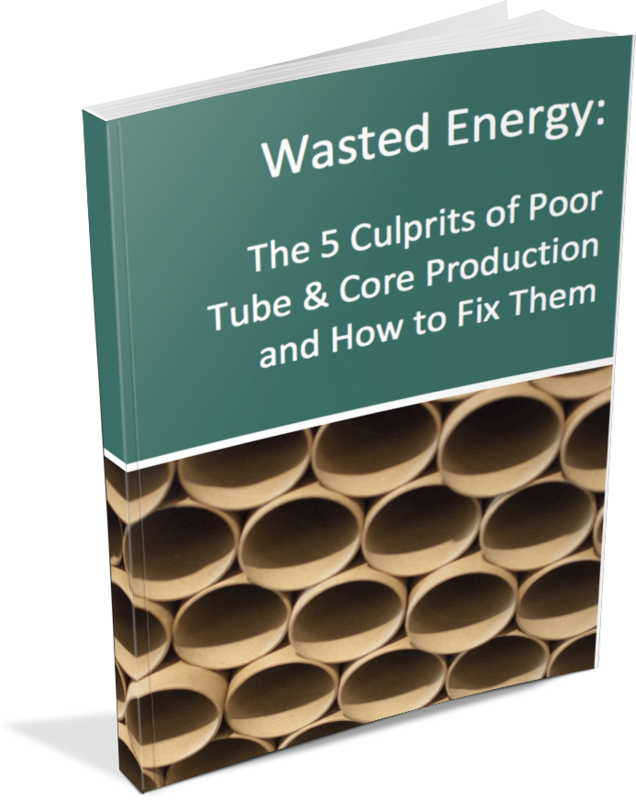 Find out why consistency and precision are the keys to preventing tube and core waste. In an effort to reduce paper waste, we use methods to print tube and core paper efficiently and accurately. Simply submit the form on this page to learn more about how you can lower costs and create a more quality end product.